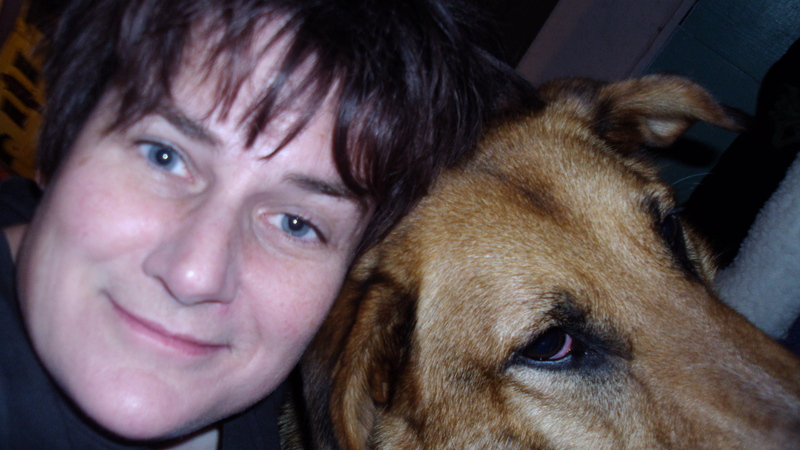 ALB is a writer & painter living in Powell River, British Columbia, & Amicus Black is her most excellent German Shepherd/Collie shelter dog, & this blog is devoted to their ongoing musings & adventures! I subscribed to the RSS feed. Best Dog Sites Directory - Listing the best dog sites on the Web.